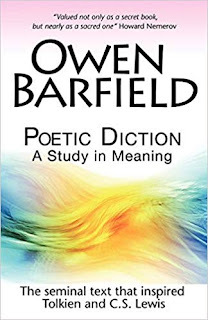 Owen Barfield has been known as “the first and last Inkling”. In spite of this he is one of the lesser known Inklings. I had trouble finding information about him or his life, but I will share what I found. 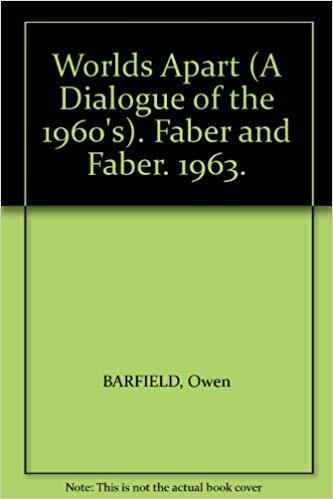 Owen Barfield was born in London to Elizabeth and Arthur Barfield on November 9, 1898 and had three older siblings. He received his education at Highgate School and Wadham College where he received a first class degree in English language and literature in 1920. 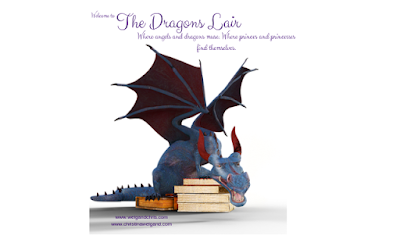 After achieving his degree he was a dedicated poet and author for over ten years. In 1934 he became a solicitor in London from which he retired in 1959. Thereafter he served as a Visiting Professor in North America. He also published numerous essays, books and articles before his death on December 14, 1997 at 99 years old. One interesting fact that stood out in his life was his influence on C.S. Lewis with his books The Silver Trumpet and Poetic Diction (dedicated to Lewis). 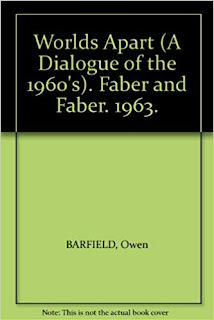 Barfield met Lewis in 1919 as students at Oxford University and they remained close friends for 44 years. Lewis claimed that his friendship with Barfield was one of the most important in his life. He even dedicated his book Allegory of Love to Barfield. When Lewis wrote The Lion, the Witch and the Wardrobe was written for and dedicated to Barfield’s daughter. The Voyage of the Dawn Treader was for Barfield’s son Geoffrey. Barfield was influential in converting Lewis from Atheism to Christianity. Besides being an influence on Lewis with his books, he also influenced J.R.R. Tolkien. 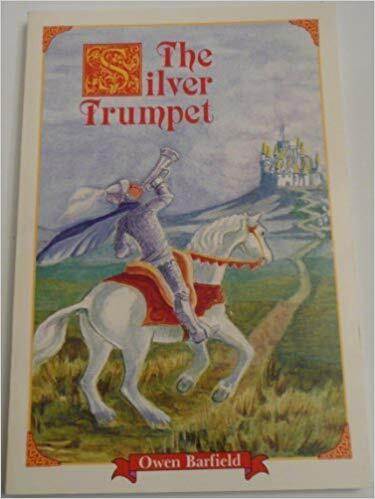 It wasn’t quite the same as the influence that was had on Lewis, but the influence came out in the language used in The Hobbit and later in Lord of the Rings as well as lectures Tolkien gave. 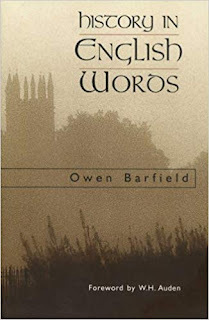 Barfield is characterized as a Christian writer as well as an anti-reductionist author. 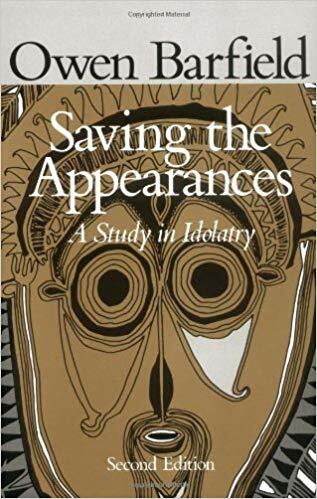 All of his books are available in new additions including; Worlds Apart, The Silver Trumpet, Saving the Appearances: A Study in Idolatry, History in English Words, and Poetic Diction. Worlds Apart is a fictional account of a dialogue between a physicist, a biologist, a lawyer-philologist, a linguistic analyst, a theologian, a retired Waldorf School teacher and a young man employed at a rocket research station. During a three day period they discuss and debate first principles. 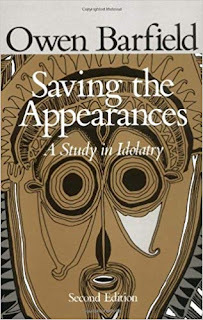 Saving the Appearances covers three thousand years of history of the human consciousness. 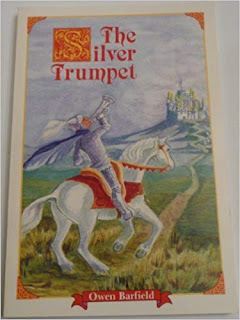 The Silver Trumpet is a children’s book where he strives to show “the importance of the romantic element in relations between a man and a woman….And more widely than that, the importance of the feeling element in life.” (Owen Barfield, 1984)This was first published as a fantasy book by an Inkling. Poetic Diction explores the theory of poetic diction as well as the theory of poetry and theory of knowledge. History in English Words explores the history through the English language. 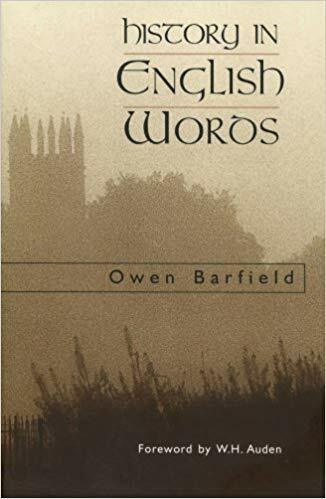 Owen Barfield may not be as well-known as some of the other Inklings, but he did make a huge impression on a few of them. His numerous works of fiction, nonfiction and poetry continue to influence us today.